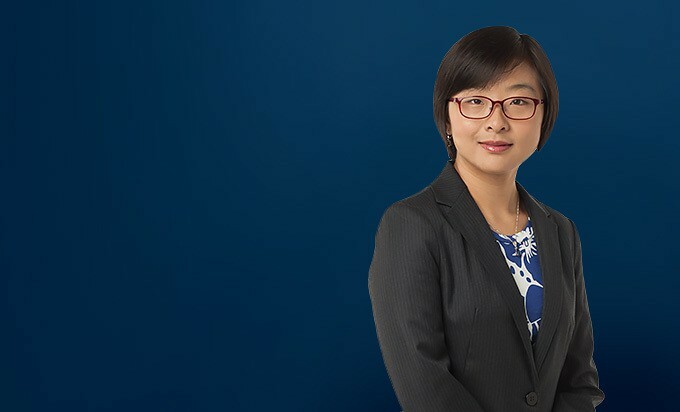 Xuan is an associate with the firm's Real Estate Group and a member of the China practice team. She assists clients in corporate matters and real estate transactions. Xuan holds a Master of Science degree in economics and a certificate in health administration and policy in addition to her bar admission. She uses analytical skills acquired during her graduate studies to develop data-driven cost and benefit assessment of legal strategies. Xuan's practice incorporates international business development and economic theory into her transactional work, to provide clients with the most well-rounded experience possible. 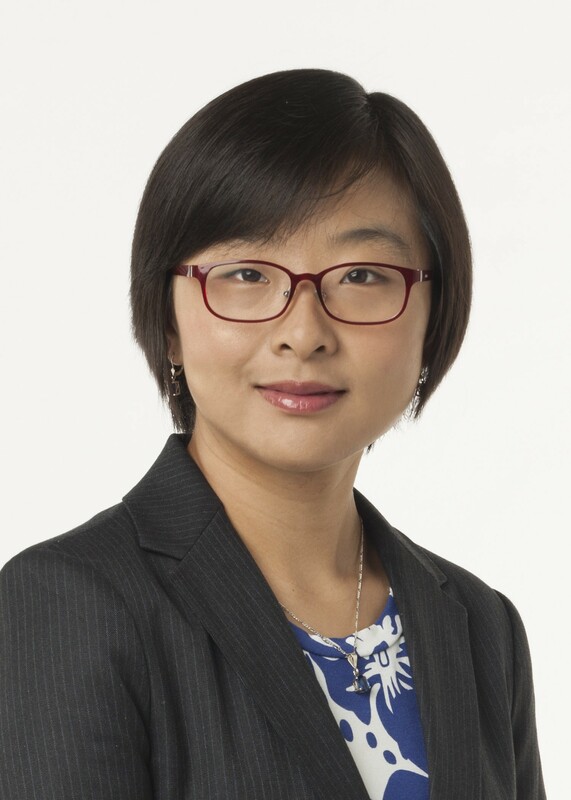 Prior to joining the firm, Xuan was a law clerk at the University of Chicago Medical Center Office of Legal Affairs. Previously, she was a teaching assistant at the University of Wisconsin-Madison. She also interned as an analyst at a policy research company based in Rockville, Maryland.